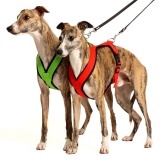 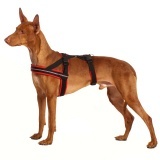 Comfortable harness is an inseparable part of dog´s equipment. 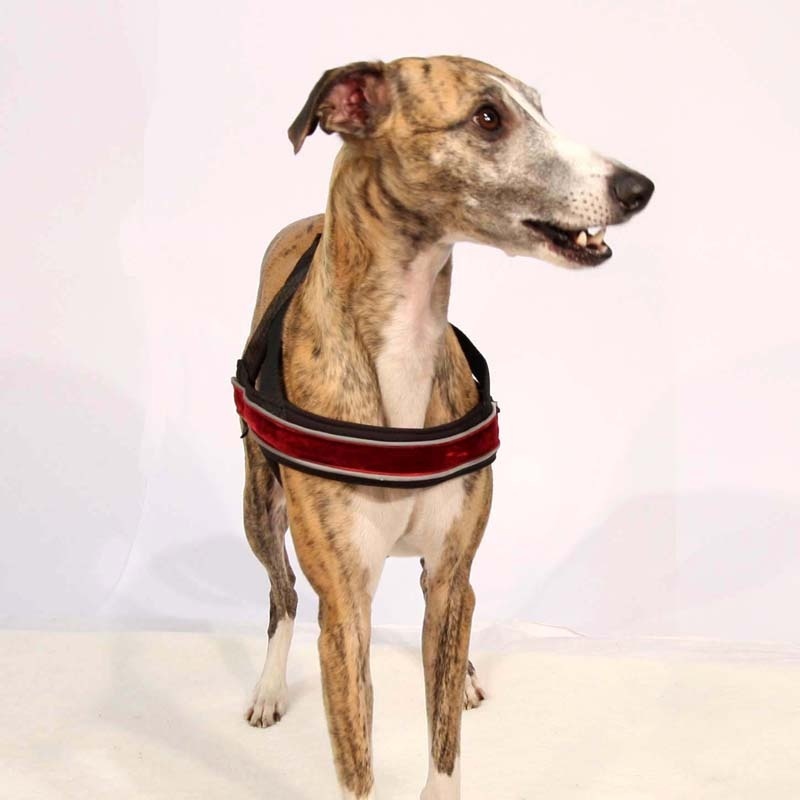 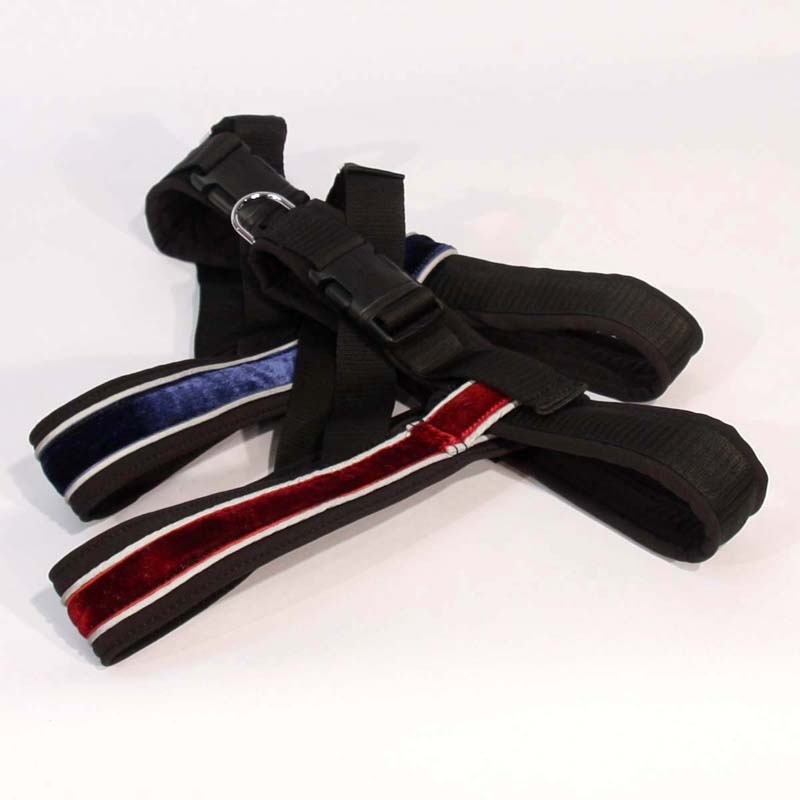 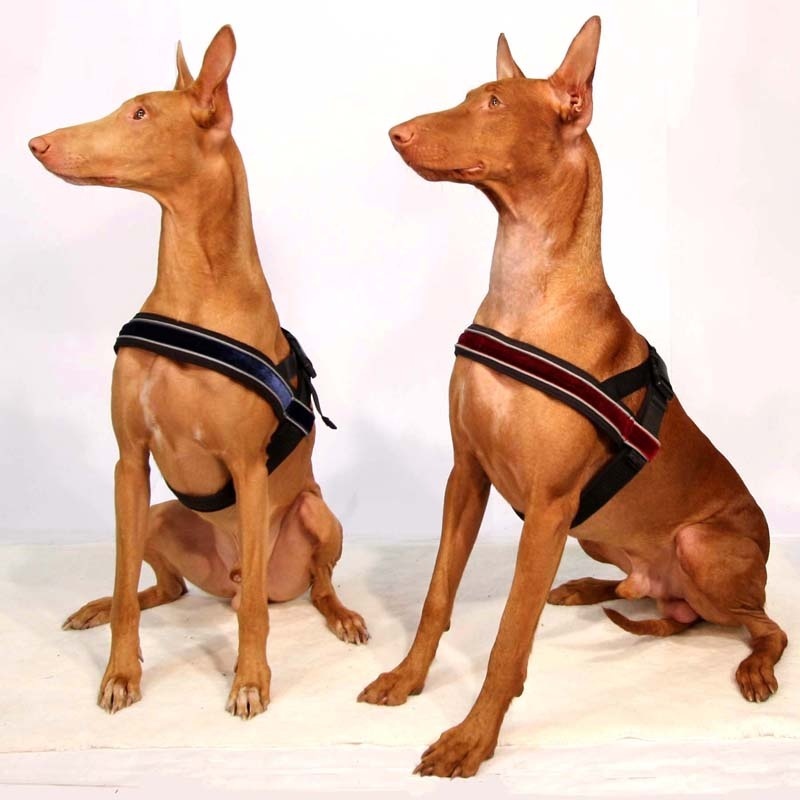 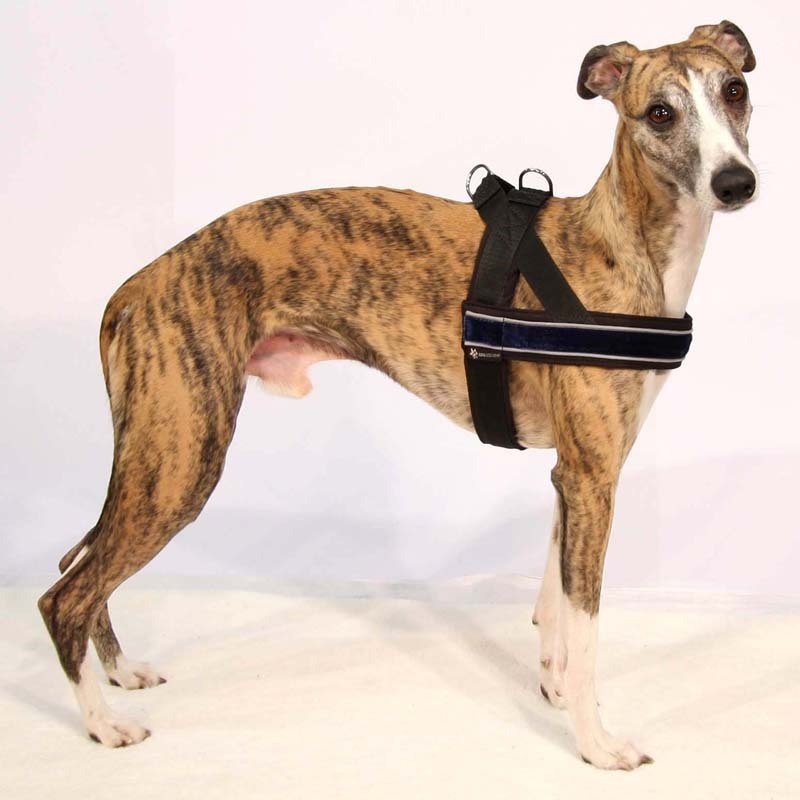 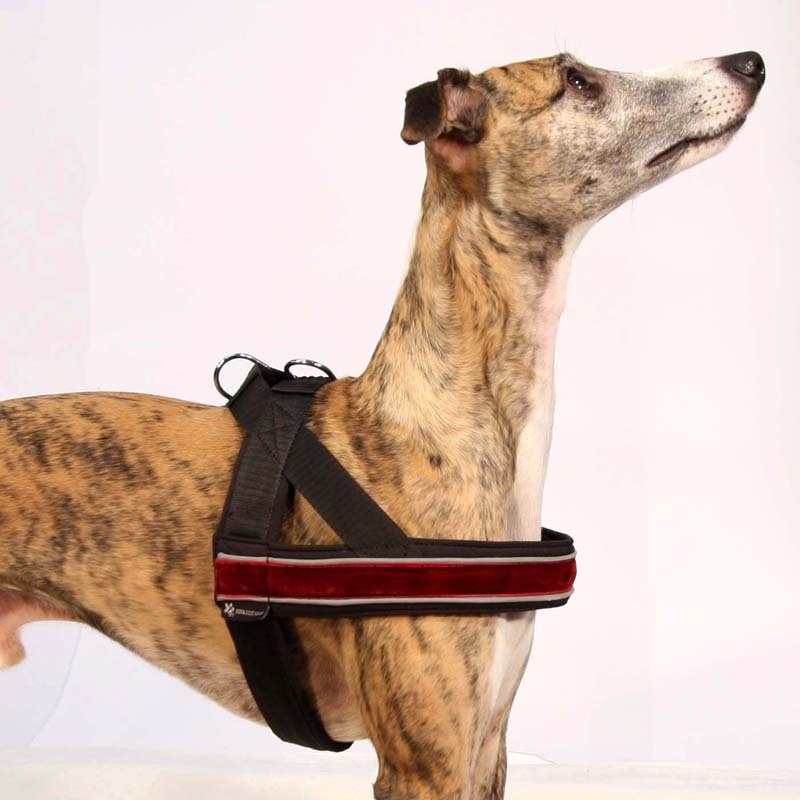 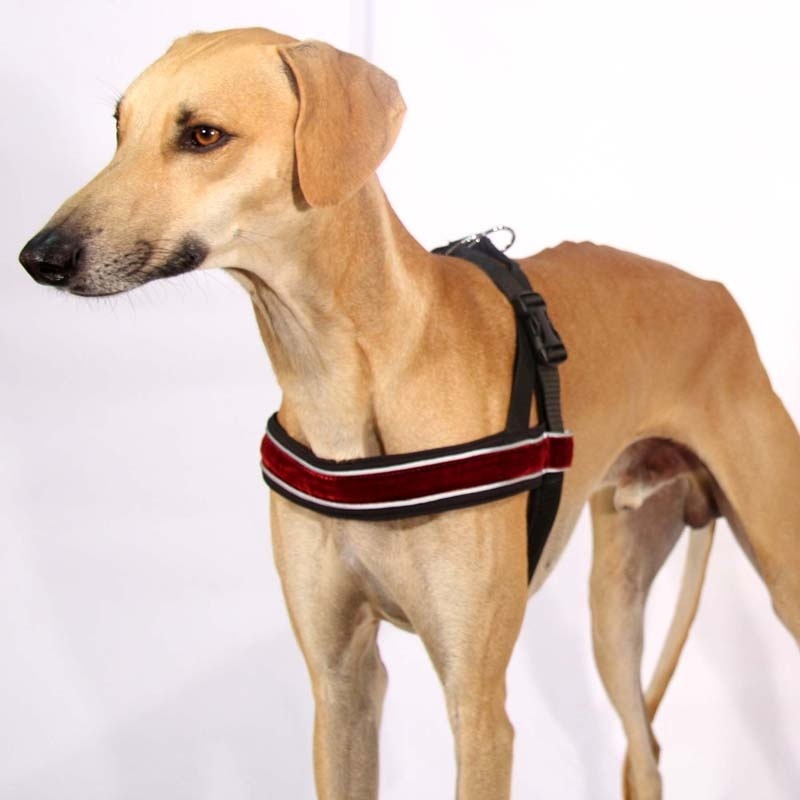 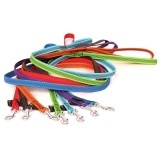 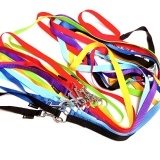 Our harnesses are lined with softshell, resistant against the rubbing and saving the dog´s hair. 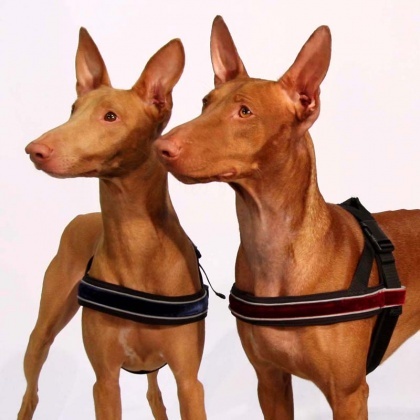 2 possibilities to fasten the lead. 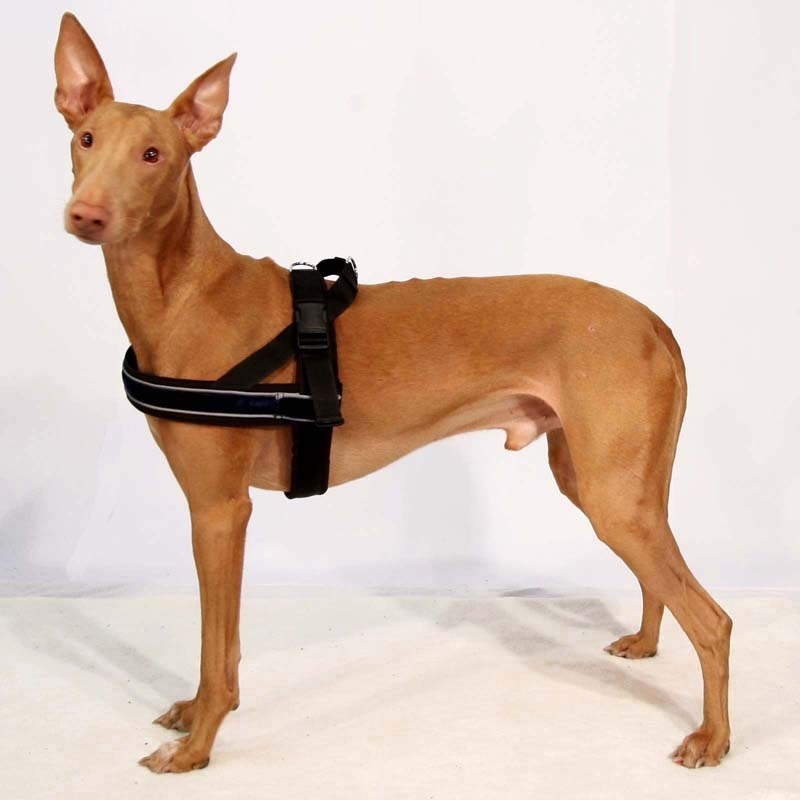 The size the maximum length of the chest tile / fix length of the breasts tile.